In today’s society, paying with cash is slowly but surely becoming a thing of the past. With about seven in 10 Americans having at least one credit card, more people are swiping cards rather than swapping cash. 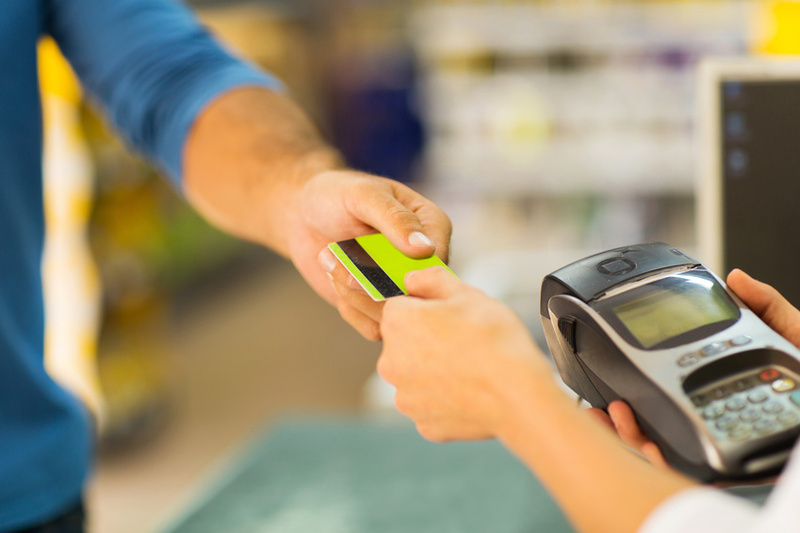 Card readers are becoming a staple in stores all around the world and the retail industry is focusing on providing customers with a quicker and more convenient check-out process. Now, even churches are starting to go digital when it comes to collecting money. That’s right, the wicker collection basket could soon be a thing of the past, too. Around the world, thousands of churches have started using portable card readers or smartphone apps to collect donations from churchgoers. This is mainly because people simply don’t carry cash on them anymore. According to the Church of England, 16,000 religious sites in the country have invested in portable card readers. And in the U.S., there are kiosks at churches where churchgoers can simply swipe their cards to make a donation. Furthermore, some churches are even investing in apps that allow their members to make donations anytime they’d like. But just like in stores, the technology churches are investing is ranging from simple websites and apps to even contactless card readers that can be passed around during service. And with mobile commerce accounting for 30% of all U.S. e-commerce, payment technology is sure to continue to evolve. The Church of England signed a deal with iZettle and SumUp, both popular contactless payment companies, to develop a system that all of the church’s religious sites can utilize. And so far, offering churchgoers convenient payment options seems to have positive results. Average contribution amounts are two to six times higher than cash donations for churches in France using a donation app and Obole Digitale’s smartphone app is being used in over 4,000 churches in the country. Digitizing donation options is something that seems will continue in churches all around the world. If people can pay for everything else online or with a card, why shouldn’t they be able to do the same with their church donations? While there are sure to be some churches that remain more traditional when it comes to accepting donations, giving churchgoers easier and more convenient ways to make payments gives them one less thing to worry about.